Have fabulous fun in this Easter Eggztravaganza. Top community discussions about Easter Eggztravaganza! Is there a better alternative to Easter Eggztravaganza!? Is Easter Eggztravaganza! really the best app in Puzzle category? Will Easter Eggztravaganza! work good on macOS 10.13.4? Have fabulous fun in this Easter Eggztravaganza! It's Easter and Mike and Sally are going to paint Easter Eggs. Head to the farm for some fresh eggs, visit your Auntie Janet and make your way to the yearly Mega Easter Egg Hunt. Look for Easter Eggs, Bunnies, Candy and Fabulous Toys that have been scattered all over. 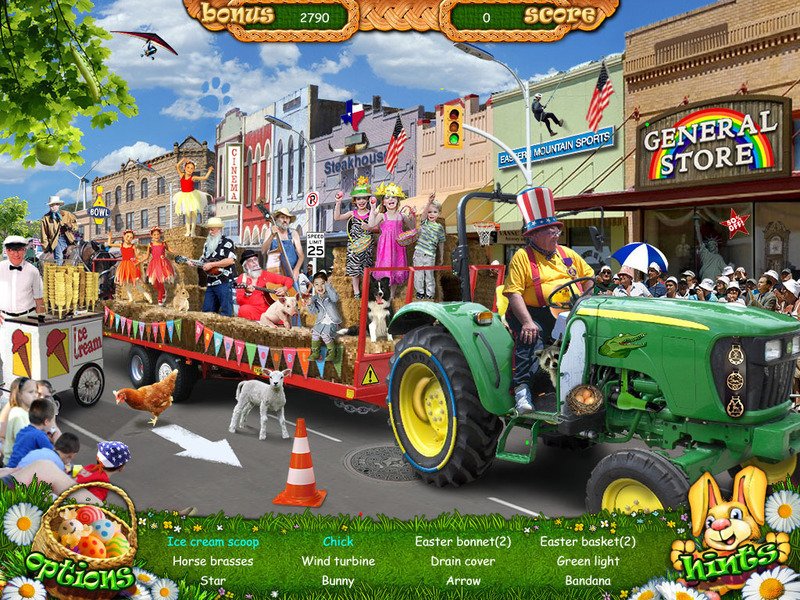 in this exciting Hidden Object Game for the whole family to enjoy. Help make this the best Easter ever! What's New in Easter Eggztravaganza! Easter Eggztravaganza! needs a review. Be the first to review this app and get the discussion started! Easter Eggztravaganza! needs a rating. Be the first to rate this app and get the discussion started!